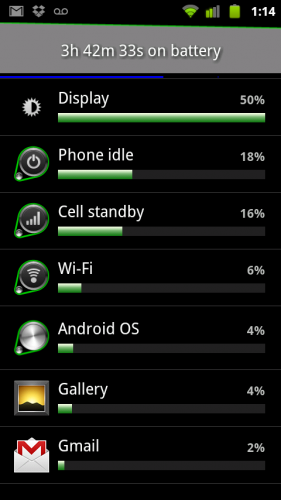 One main thing about Android is battery life. We have all come to the realization we need to control our battery life and see exactly which applications are eating it throughout the day. But some people don't know how to do this, they are missing out. Here we introduced some simple steps you can control your battery life and know about a better understanding of what is draining it and look at some ways to help improve it. Step 2: Scroll to "about phone"
Step 3: Click on "battery use"
Following the upper steps, you can see which application using battery of your device and you can also see a percentage of its use. Normally display is near to top, depending on how bright you have your screen set. With the help of this information, you can see which applications eat your device's battery most and you can adjust your usage to allow for long battery life. 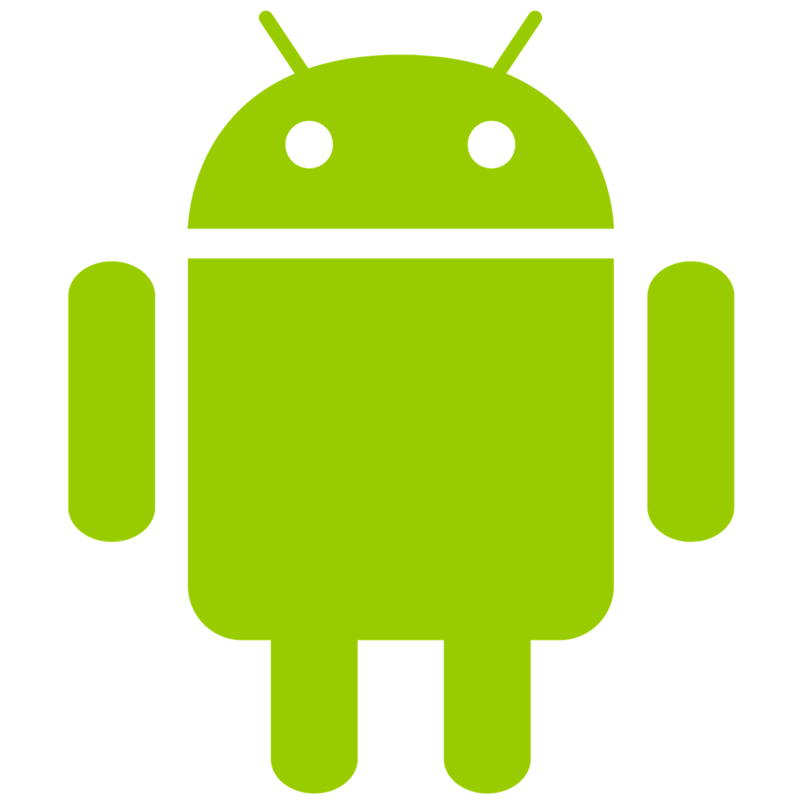 We also provides the information about "How to clear Application(App) Data Cache in Android"